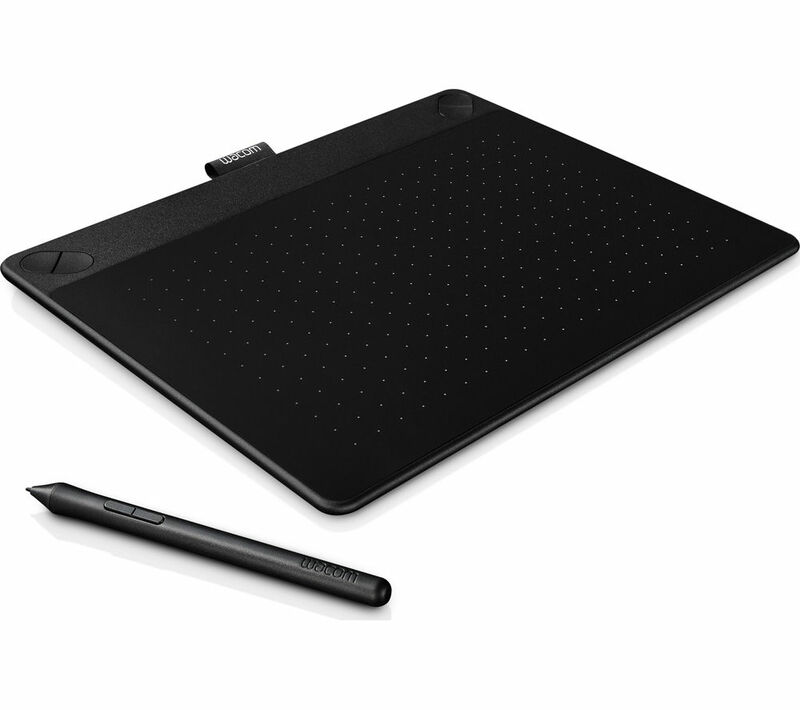 The graphic tablet, a device CACANi users will no doubt be very familiar with. Did you know that they have been around since the 70s? Nowadays they are divided into the graphic tablet (like Wacom’s Bamboo / Intuos, or XP-Pen), the tablet display (Wacom’s Cintiq series), and the tabletpc (Microsoft Surface Pro, Wacom MobileStudio Pro) categories. There are many devices from different manufacturers to suit the artist’s needs, but that is a subject for another day. Compared to the graphic tablet, the tablet display and tabletpc devices allows you to draw directly on the screen, which is fantastic for hand-eye coordination. However, during the development of the hand drawing portion of CACANi, we realised that not all tablet display devices are created equal. More importantly, we noticed that some hardware do not work as well when the user draws slowly. The drawn lines became ‘wavy’. Now, artists draw in a variety of speeds. For example, when hatching speed lines, we tend to draw faster. Then during clean up, we need more precision, so drawing is done in a slower and more deliberate manner. The hardware needs to adapt to these different conditions. 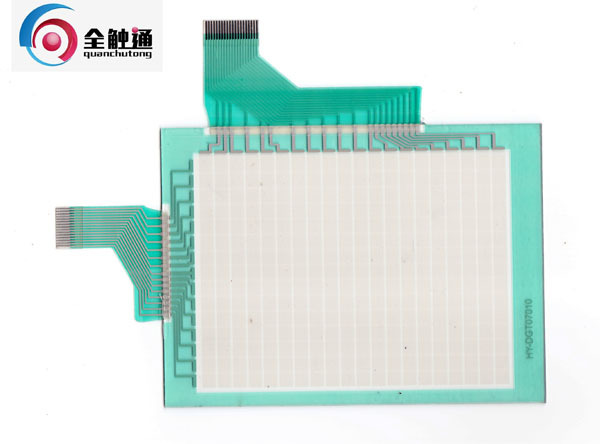 For tablet displays, underneath the screen, there is a digitizer board. Typically, thin lines of copper, or traces, are lay out in a grid on the board. It is responsible for capturing the signals coming from the stylus. However, the electronics in the display hardware can easily interfere with the signals sent to this digitizer board. 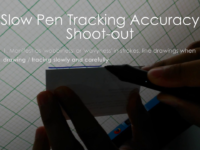 Also, when the pen goes between the copper trace grid, the position of the pen tip needs to be calculated or approximated from the nearby traces. When drawing diagonal lines or curves, this is where the quality of the hardware becomes very obvious. On less capable devices, strokes will tend to ‘stick’ or move towards the nearest traces, resulting in the wavy line syndrome. So we came up with a short linearity tracking test to showcase such differences in tablet displays. By drawing slowly, we can see the hardware’s response to the stylus. And the simple tools needed, a card or anything with a straight edge, allows anyone to test tablet displays under almost any condition. Tablet or pen display devices typically cost hundreds to thousands of dollars. Hopefully this little test will help you to make more informed choices within the increasingly diverse hardware available to artists. You can also view some results from other tablet display users HERE. We understand that all these can be quite technical to the average artist. But we also believe that an artist needs to know his or her tools inside out. So have the best drawing experience possible by pairing good hardware with good software!